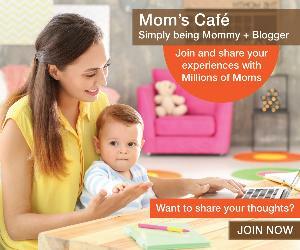 You are at:Start Reading»Mom's Café»Category: "Daddy’s Den"
This is the place for Daddies.. Their Den where they share their parenting stories. Get to know the story of dads.. The Other story of parenting. Learn from fellow dads on tips and tricks to manage the mom and the kids. Please provide your details here to get your weekly pregnancy calendar in your inbox..